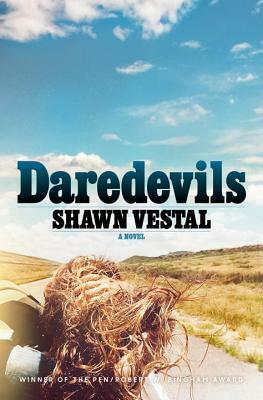 Daredevils by Shawn Vestal is a coming of age story with a twist. In fact, I’d go as far as to say it’s not so much a coming of age tale, but more a loss of innocence. It follows Mormon life from the 1950’s Short Creek, Arizona to 1970’s Gooding, Idaho, and takes not only the characters, but also the readers, on a vivid roadtrip across the United States. Central to the story is 15-year-old Loretta, whose life changes after she is caught sneaking out of her house one night. As punishment for wanting a normal life, her parents marry her off as a sister-wife to a Mormon Elder. 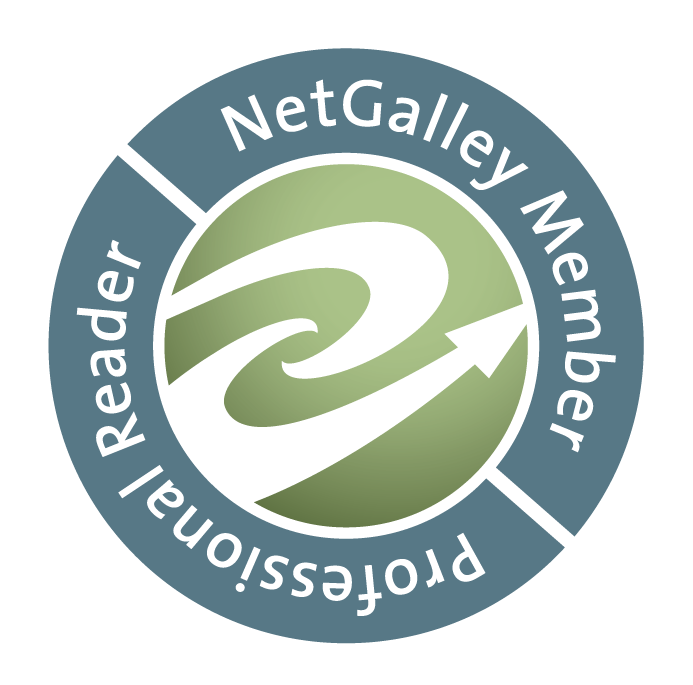 What follows is the urge to escape, the yearning for freedom from the confines of the family faith, not only for Lori who lives in a polygamist community, but also Jason who is also a Mormon but monogamist. He idolises Evel Knievel, and longs for a life of adventure. Together, they embark on a trip in search of gold and freedom. The story is a page-turner from cover to cover, and not only provides an insight into Mormon religion and communities, but also into what teenage life is like governed by those restraints. Throw in the 70’s and a joyride across the States, and you’re left with a novel that shows the deeply human desire to break free.